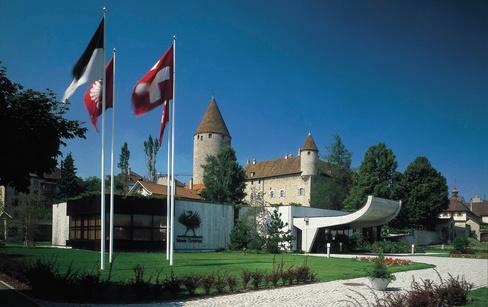 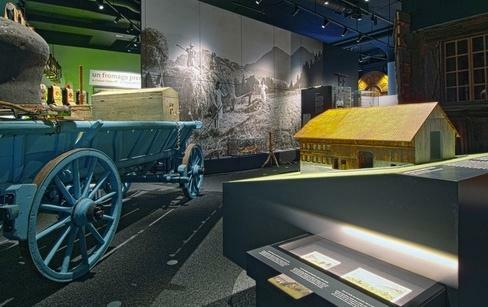 The museum traces the history, art and traditions of the Gruyère region. 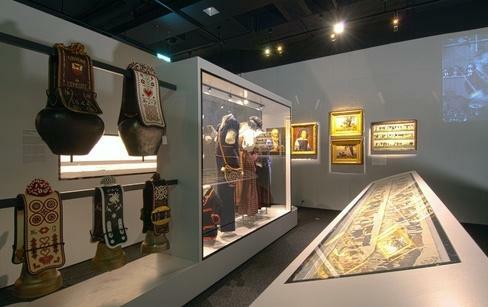 Its permanent exhibition presents an important collection of Folk Art from the area (poyas, bells, cream spoons...). 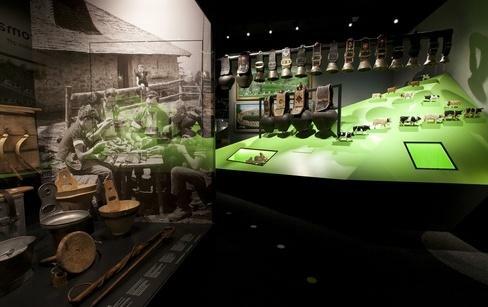 Objects, costumes and documents reveal the richness of a traditional culture based on the farming of mountain pastures and trading of the famous Gruyère AOC cheese.